Take advantage of solar energy to heat your pool. Made with the highest quality materials, Magni-Clear solar pool covers absorb and retain heat produced by sunlight and prevent evaporation. Allowing you to cut back on heating costs, cleaning time and chemical consumption, solar blankets are the best option for getting the best value out of your investment. 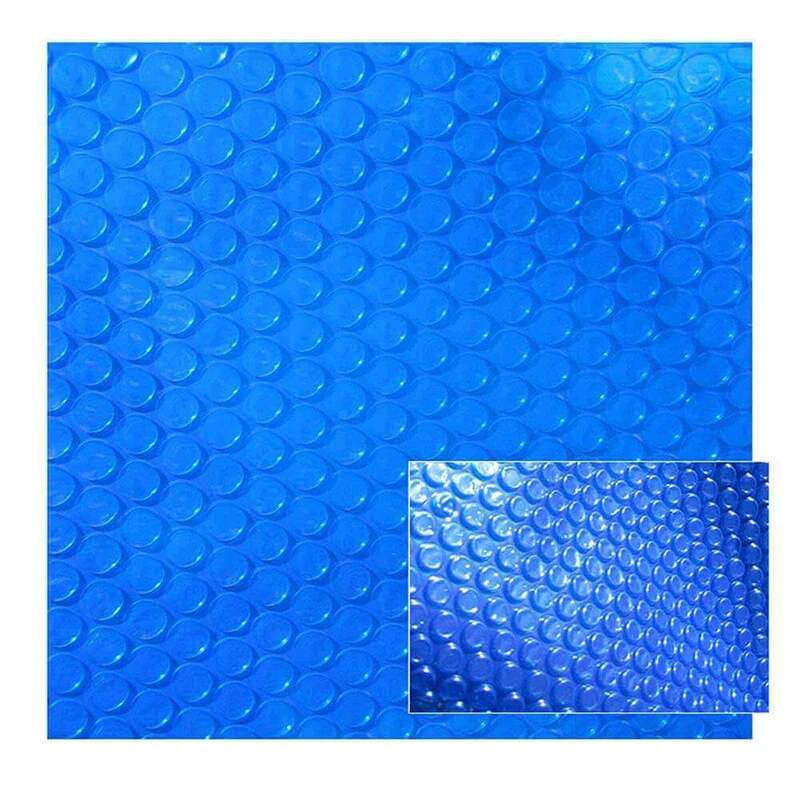 Solar covers help raise the water temperature by absorbing sunlight during the day and retaining the heat at night, extending the pool season and lowering your heating costs. 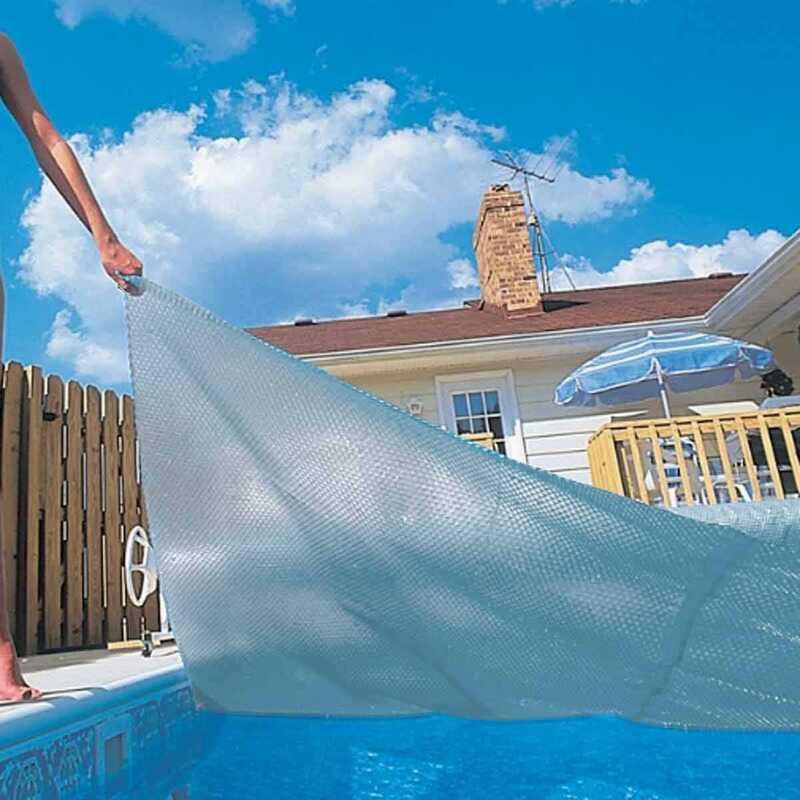 The blanket does not need to cover the entire pool surface in order to reap the benefits. 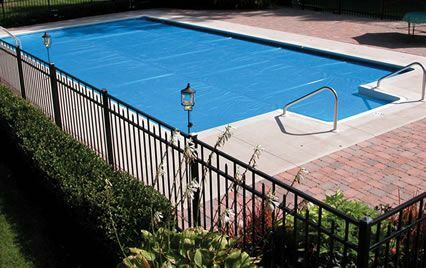 Even if you have an irregular shaped pool, you can still float a rectangular cover over a section of the pool and it will help significantly.